I want to replace green color of the above chromekey image with another image. The image should only replace with the green color not overlay entire image. I am using following sample command below but it overlay the entire image not only the green color. Browse other questions tagged image-processing ffmpeg android-ffmpeg chromakey color-key or ask your own question. 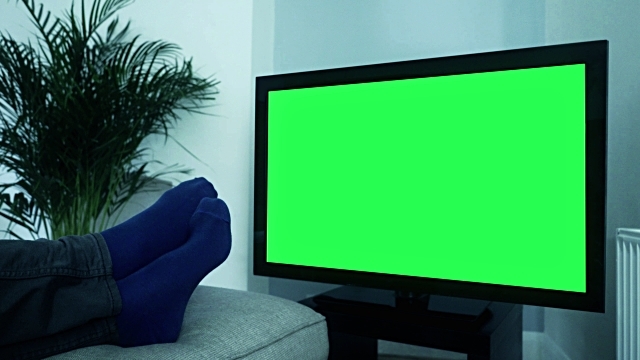 How to apply chroma key filter with any color to live camera feed ios? How to essentially “Chroma Key” in WebGL? How to update watermark realtime while streaming video with ffmpeg?